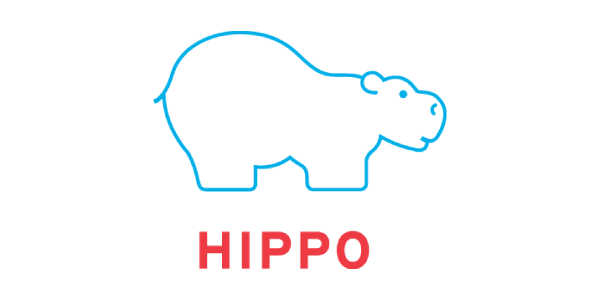 Congratulations to our partners at Hippo for the debut of Hippo CMS on the 2015 Gartner Magic Quadrant for Web Content Management. Hippo is the only open source Java CMS in the Magic Quadrant. Read the report to learn more. As your choice of CMS is influential in the web experiences you provide your customers, it is vital that you select a system that can support your organisation’s needs. Hippo CMS’s entry into the Magic Quadrant demonstrates its capability for catering for the requirements of enterprises, and it reaffirms our belief in the Java content management system to support our clients. Hippo focuses on data-driven content personalisation, plus an openness that enables strong integration capabilities with other systems. These features are key to omnichannel delivery for creating unique experiences to unknown visitors and known customers alike. As a software integration and customer experience specialist, VASSIT shares this vision. Entry into the Gartner Magic Quadrant is the latest in a series of milestones for Hippo over the last six months. Hippo recently announced record revenue and growth in North America, and were nominated for Software Vendor of the Year by Computable. Earlier this year, Hippo achieved the Select tier level in the EMC Technology Connect track. Together, VASSIT and Hippo enable enterprises to execute IT transitions without costly business disruption. Our partnership means we can work closely to expertly deploy, customize and optimise Hippo CMS throughout the whole lifetime of your web content management system. To discuss Hippo CMS with one of our engineers, please get in touch.